[icon name=icon-star] BEST – Sometimes things get so bad you have go make a strong drink, light a cigar and laugh at the results. Sportige.com posted the ’35 Best Memes of Jay Cutler & the Chicago Bears Getting Crushed by the Green Bay Packers’ and it’s worth laughing at. We have pulled out the best ones for your enjoyment. I should preface this by saying I am a die hard Bears fan, but you have to applaud a good joke every once in a while. 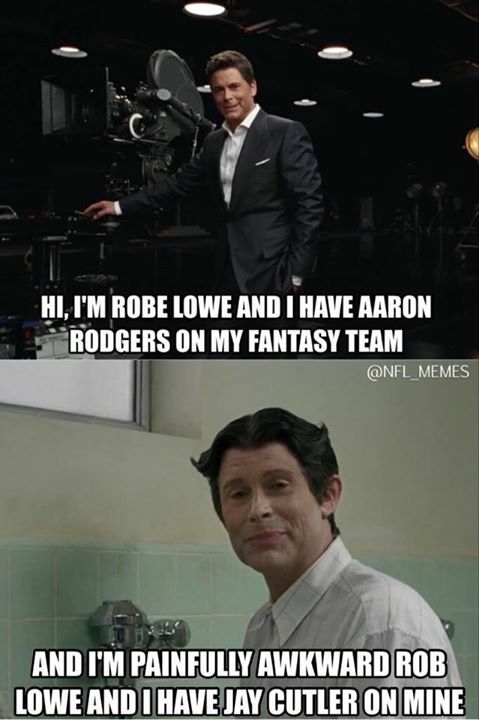 As Bears fans continue to set their sights on 2015 and the first NFL Draft in Chicago, Green Bay fans have just gotten started with the jokes. After the Packers swept the season series again, winning 55-14 while ahead 42-0 in the first half, not much is left to be said back. 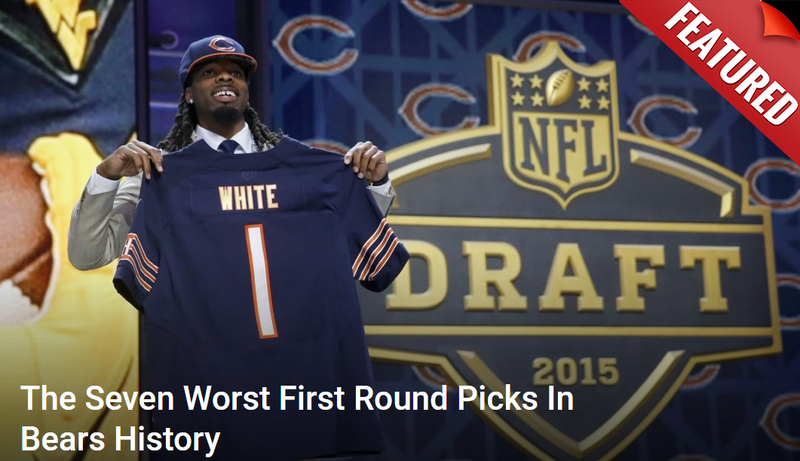 Enjoy Bears fans, we can only laugh at this point.